Art-making and engaging in conversations about art helps to develop important skills (like collaboration, creativity and visual literacy) that can be used across all disciplines. In our work with students, we focus on Thomas Cole’s work as an artist, writer, and early environmentalist. We believe that concentrating on these three identities helps students understand that myriad worldviews, tools and identities are useful in understanding, communicating in, and creating change in the world. We use Thomas Cole’s artwork as a jumping off point to have complex conversations about environmental science, technology, and ideals related to progress. Honing our skills as artists, writers, and environmentalists allow us to become better thinkers, communicators, observers, collaborators, and makers of change. We believe that memorizing dates and names is less useful than understanding history and our world today through discussion and creation; for students, the experience of seeing, making, and talking about art will aid them for the rest of their lives, in and out of school. How can we use many tools to express our ideas? 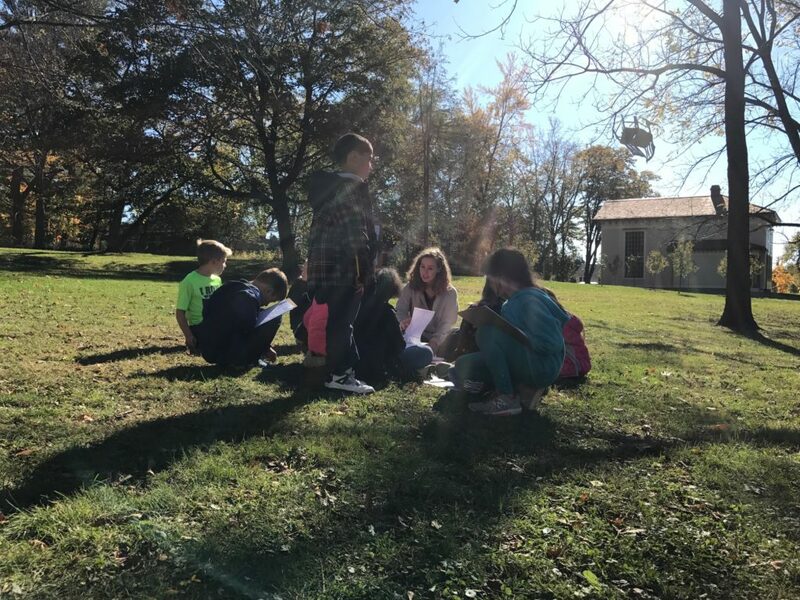 This tour is highly student-centered, incorporating group discussion, movement, inquiry, and optional hands-on activities with contextual information about Thomas Cole, the Industrial Revolution, and life in the early 1800s. In this tour, students learn about Thomas Cole’s work as an artist, writer, and early environmentalist as they tour through the historic house. Students will visit the house that Thomas Cole lived in and the studio where he painted for over seven years. Optional: Students can engage in hands-on art-making, writing, and environmental action activities. How do we create art from our experiences in nature? 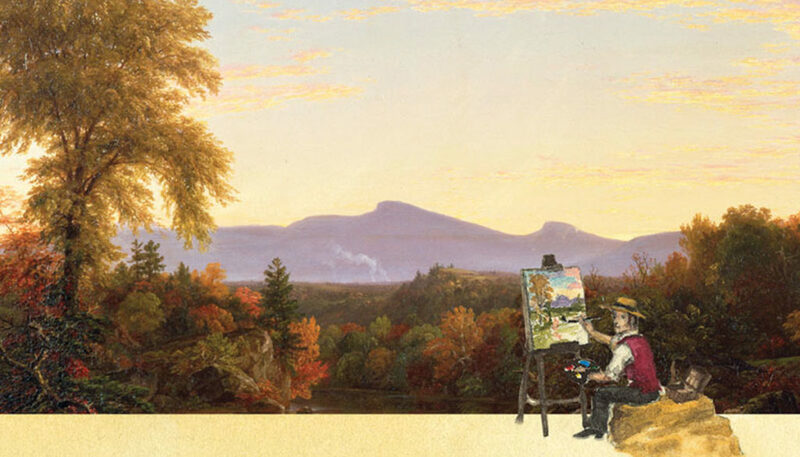 This tour focuses on how Thomas Cole created art, from closely observing and sketching nature, deciding on what to leave in and take out, to mixing his own paints and creating his compositions. 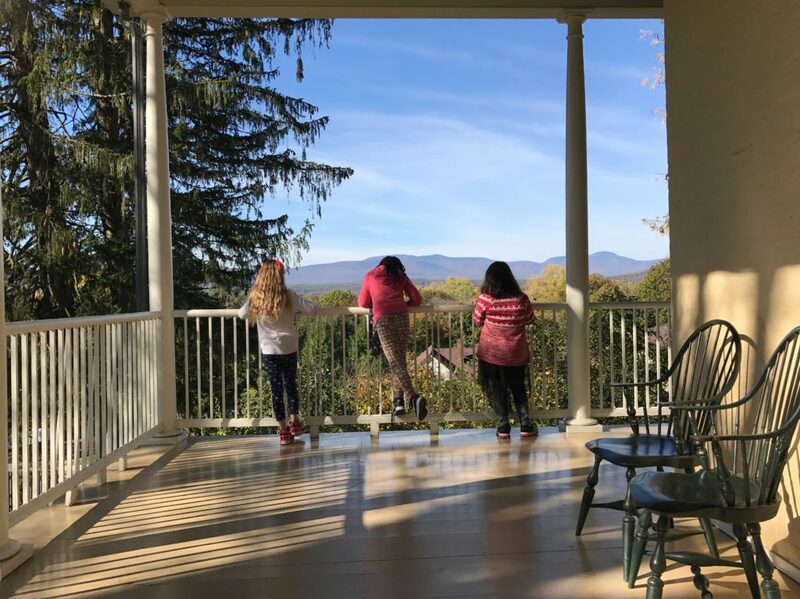 Students learn about the life of Thomas Cole, the Hudson River School of Art, and tour the historic house and painting studio. Optional: Students then create sketches based on their experiences and turn these sketches into original paintings. To learn about our in-classroom educational programming and to schedule an in-classroom visit with a Thomas Cole Site educator please visit the Teacher Resources section of our website. We teamed up with beloved children’s book author and illustrator Hudson Talbott to present Thomas Cole’s illustrated story online for free. The story introduces young children to Thomas Cole, the 19th-century artist and founder of America’s first major art movement. The story follows Cole’s ups and downs as an economic migrant displaced by the Industrial Revolution in England who fell in love with the American wilderness and advocated for the preservation of this nation’s landscapes.